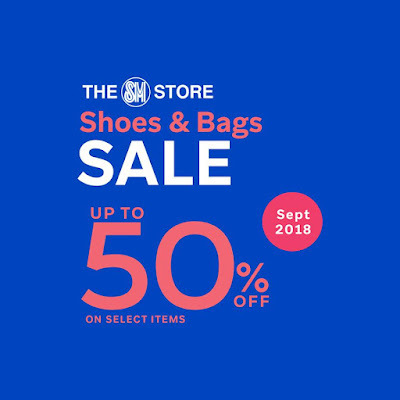 The much-awaited Shoes & Bags Sale is here! Get up to 50% OFF on great selections of your favorite shoes, bags and luggage brands from September 1-30, 2018 in all branches of The SM Store nationwide. This place has the most perfect environment for whatever fun activity you are looking for. If you want a low key and more intimate atmosphere, come and hang out here. If you want the party scene, weekends at these venues in Chicago are where it's at!